Click here to learn more about the organization, its officers and goals. Click here to download a copy of our newsletter, Among Friends. Here's a great way to support the Chula Vista Public Library: Adopt a chair in the newly renovated Civic Center auditorium. When you make a $100 contribution to the Friends, we will acknowledge your gift with a plaque on the arm of one of the new chairs. And your tax-deductible donation will benefit library programs and services. The date for the 2018 Bon Appétit, the Chula Vista Public Library Foundation's annual fundraiser featuring food and beverages from local vendors and restaurants, is April 28, 2018. The event will be held at Otay Ranch Town Center. In addition to a variety of tasting stations, the evening will feature music and live and silent auctions. The San Diego Museum of Art, 1450 El Prado in Balboa Park, allows two adults and up to four children under the age of 18 to visit. It also gives visitors a 10% discount at The Museum Store, Bibliotique and Panama 66 Restaurant. The Living Coast Discovery Center, in the Sweetwater Marsh National Wildlife Refuge, offers its pass for two adults and two children. The New Children's Museum, at 200 W. Island Ave, allows two adults and all children in the household to enter. The San Diego Museum of Man, located at 1350 El Prado in Balboa Park, offers admission to two adults and up to four children. 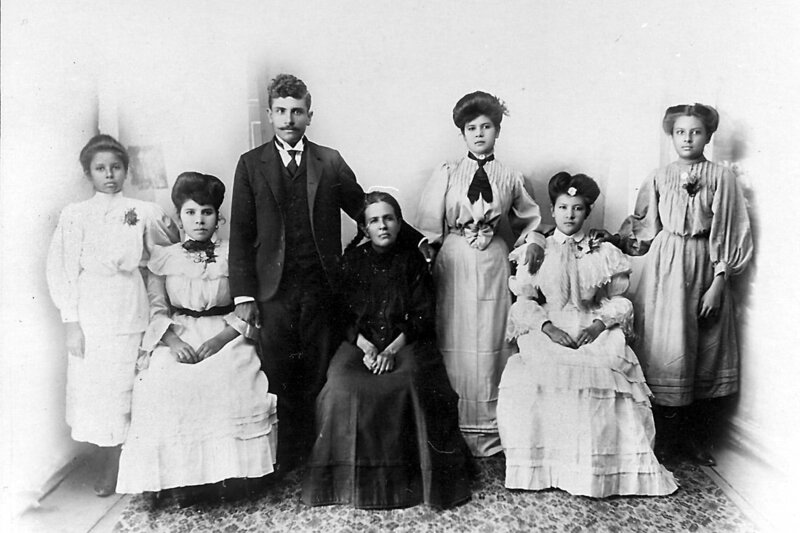 This exhibit presents an oral history of the Spanish speaking peoples of South Bay, San Diego, and sheds light on citizens’ contributions to the community. This history focuses on the cultural heritage of the majority of residents in this region. The South Bay will be seen within the larger context of Mexican-American history, including: the Portolá Expedition, the land grants to the first families, the great immigration during the Mexican Revolution, the Otay Valley farmers and labor strikes, jockeys and card dealers during Prohibition days, contributions of service members, and the Chicano Movement of the 1970s and 1980s. The museum exhibit, catalog book and website will highlight historical achievements of Latinos in education, politics, art, sports and community activism. The exhibit runs through early January, 2019. ​ The exhibit is funded by the Local Heritage Museum Chapter of the Friends of the Chula Vista Library and a Community Enhancement Program Grant, via Supervisor Greg Cox, from the San Diego County Board of Supervisors. Need a Gift? It's in the Bag! Looking for the perfect gift for your intelligent, discerning, book-loving friends and relatives? You can demonstrate that you are equally intelligent and discerning by giving a membership to the Friends of the Chula Vista Library. One-year memberships are available for as little as $10. 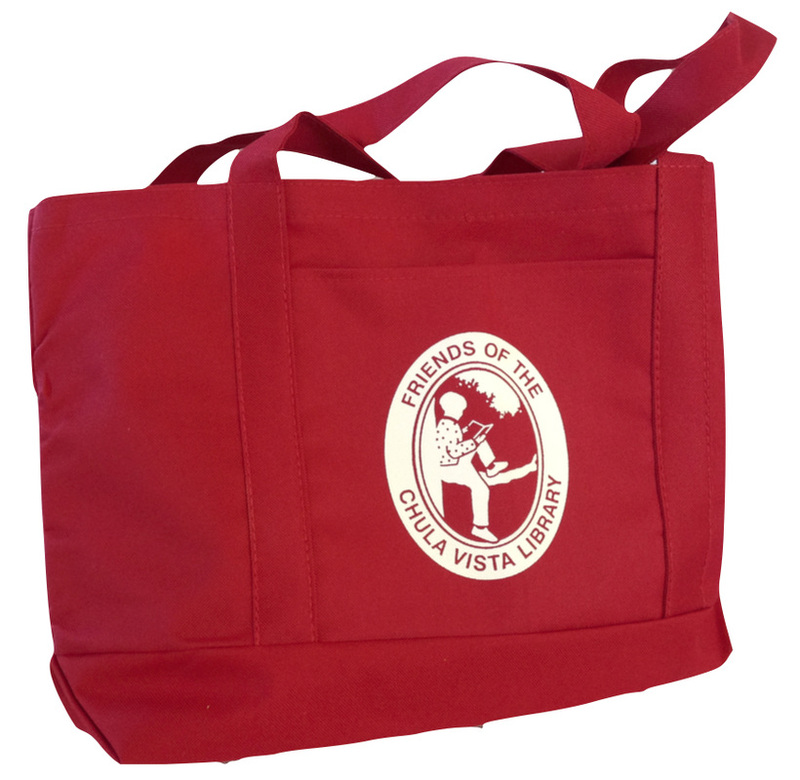 But when you choose a membership at the $25 Sponsor level or above we’ll even toss in a bright red FCVL book bag and Friends stylus pen. You will get a coupon that is redeemable at the Friends bookstore for the bag and pen. Click here to make your donation through our secure website. Or download a form you can print and send us with your check. Either way, your gift is a tax-deductible donation to the Friends and the perfect way to support the library programs you love. And As Long As You're Shopping . 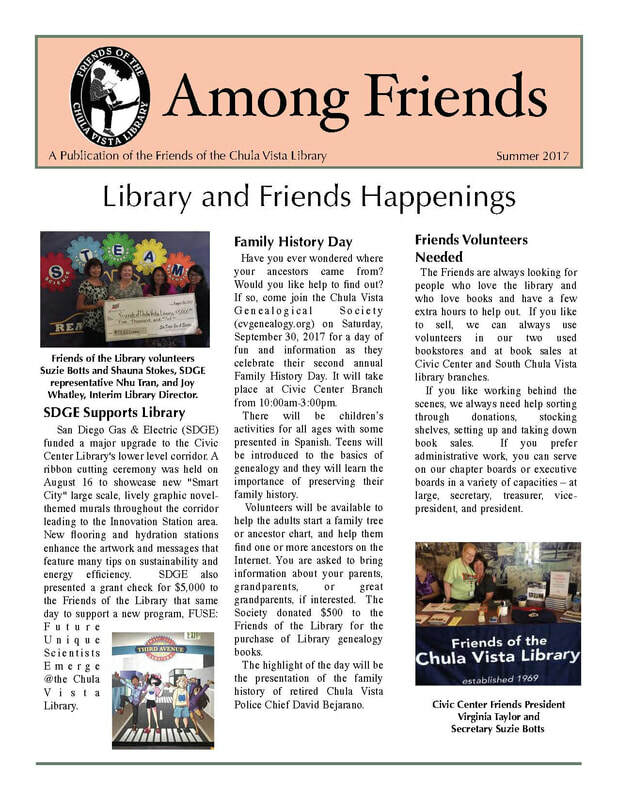 . .
From traditional activities like the Summer Reading Program to high-tech innovations like Zinio and Tutor.com, the Chula Vista Public Library continued to make great strides in meeting the needs of the community during the past fiscal year. 160 hours opening hours each week! The Chula Vista Public Library has joined the "1,000 Books Before Kindergarten" initiative, which encourages parents to read at least 1,000 books to their children by age 5. 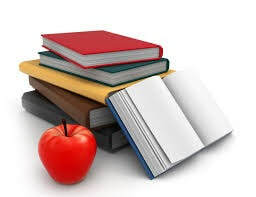 Children who are read to regularly have an easier time learning to read and achieve a higher level of success throughout their school careers. All kindergarten and first graders in Chula Vista got a special Chula Vista Public Library card in their in enrollment packets. It is called the REAL Card. 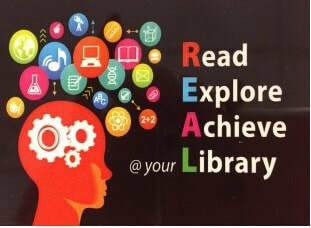 They can use their REAL card at any Chula Vista Public Library to get started. Children can take home two library books for free. When they bring them back, they can borrow two more. There are no ­fines, no fees. No parent registration or signature is required. Their card is good through 6th grade. They can get books and look at Tumblebooks programs online and more! The Friends of the Library are funding $10,000 for new books and materials for this effort. You're Among Friends . . .
To read more about the Friends, download an issue of our newsletter, Among Friends. Click below to download our latest issue. Do you know someone who would be a good Friend? Spread the word by downloading a copy of our membership brochure.